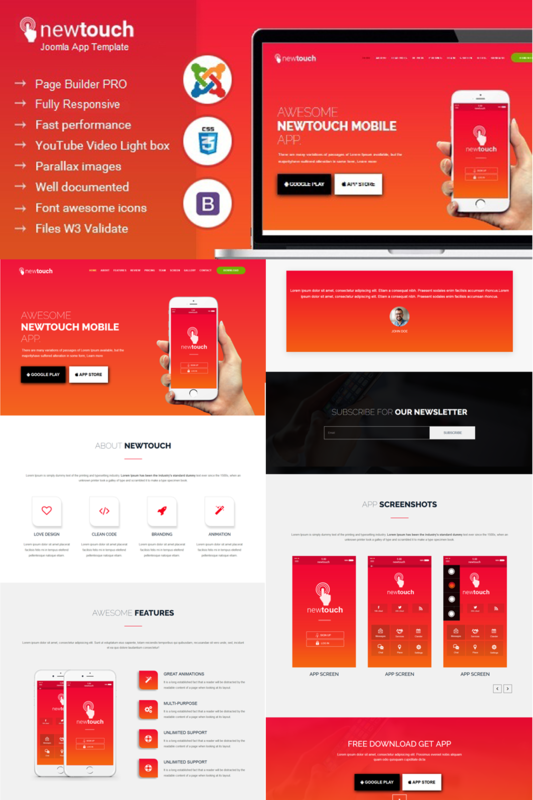 Newtouch is a fully responsive one page Responsive App Template built using the latest bootstrap framework. It's designed for describing your app, agency or business. It looks perfect on all major browsers, tablets and phones.